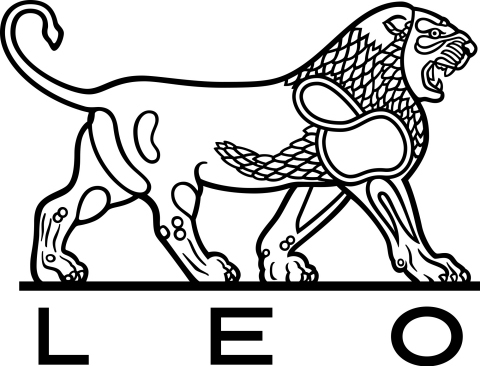 LEO Pharma A/S and LTS Lohmann Therapie-Systeme AG Initiate First-Ever Clinical Trial of Microarray Patches for Psoriasis Treatment. 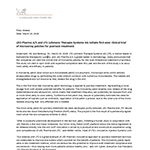 ANDERNACH, Germany & BALLERUP, Denmark--(BUSINESS WIRE)--LTS Lohmann Therapie-Systeme AG (LTS), a market leader in transdermal therapeutic systems, and LEO Pharma A/S, a global leader in dermatology, today announced that the companies will start the clinical trial of microarray patches for the local intradermal treatment of psoriasis. The study will start in April 2019 with expected completion later this year and the aim of the study is to document safety and efficacy in patients. “After a successful preclinical development in the last two years, initiating a human study in corporation with LEO Pharma is the next major milestone. Our Micro Array Patch (MAP) platform allows the active ingredient to be released directly into the skin MAP innovation is driven by a productive and constructive cooperation using core competences of LEO Pharma and LTS,” said Stefan Henke, Head of LTS‘s Innovative Injection Systems Unit.